Rates are still at an all time low and rents are continuing to rise. 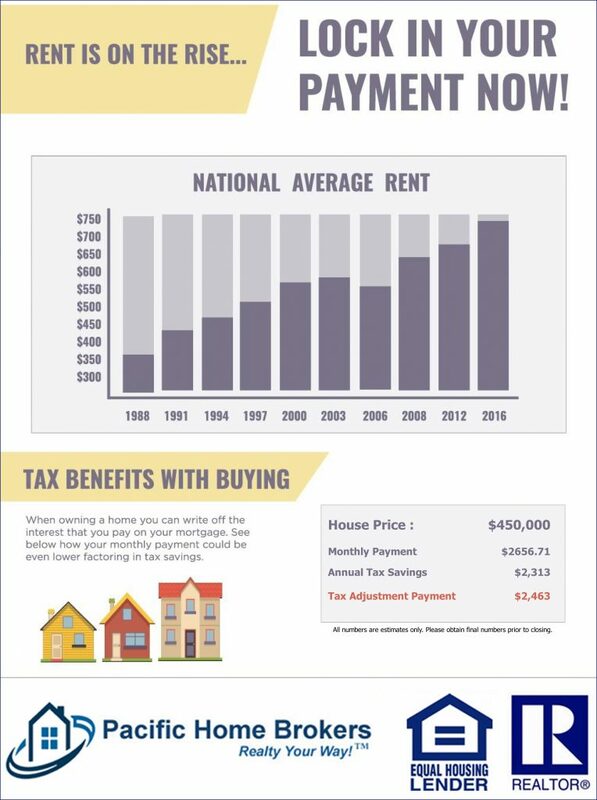 Now is a great time to buy a home and have a payment that will stay fixed as rents rise. This entry was posted in Real Estate on November 28, 2017 by Mike.